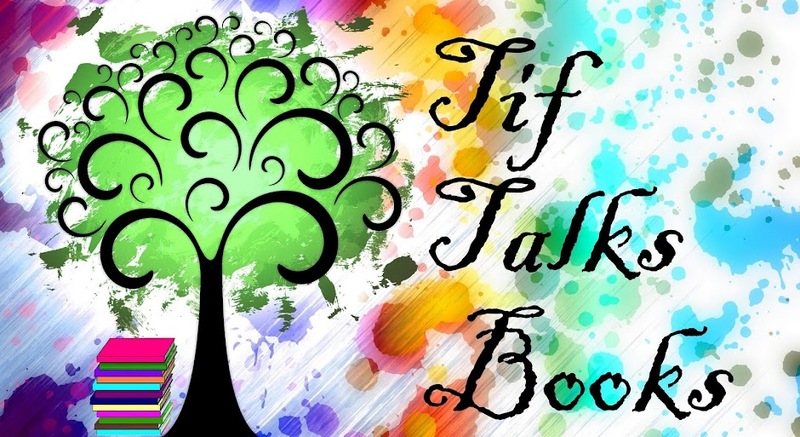 TIF TALKS BOOKS: What's Your Favorite Re-Read? 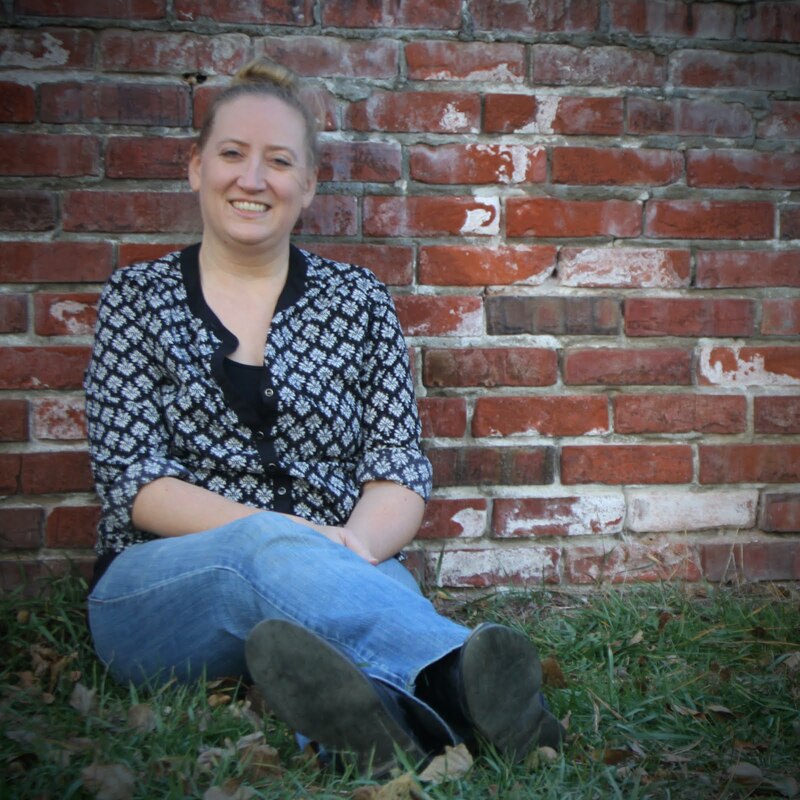 Last weekend, Kristen over at We Be Reading began the conversation "Why Do You Own Books?" Though this conversation or something similar has been going on in various parts of the book blogging world, our conversation ending up taking a turn into the topic of re-reads. From that, two things have resulted!! First, this post!! As the title suggests, I'm curious about your favorite re-read! Do you have a favorite? Is there a book or series that you find yourself going back to over and over again? Then, there are the books that I would love to re-read . . .
Really, the list could go on and on! That's where the second result comes in!! I suggest that you be watching Kristen's blog (click here again for the link) for an upcoming re-read challenge! (It wouldn't hurt for you to just click on over anyways because she has made some changes and her new look is amazing!!) I already have my re-read list started. How about you? Thanks for the link! I am going to be posting about the challenge on Sunday August 18. There will be prizes! My favorites are usually in series because I go back and re-read before a new book comes out. I did this with Harry Potter and the Thursday Next series. I also love re-reading some of the classics - Jane Eyre, David Copperfield, Great Expectations - because I always seem to pick up something new each time. I re-read To Kill a Mockingbird quite frequently. I'd like to re-read the Harry Potter series but haven't gotten around to it yet. I guess this is a little cliche but I read Pride and Prejudice and Persuasion over and over. I also read the Anne of Green Gables series a lot too. Some books turn into friends-they pick you up when you're down or raise spirits higher. Those books do that for me. I don't re-read very often. Unless I'm refreshing for a movie or book discussion. Having a child that will finally sit through more than a small picture book has brought me back to some of my childhood favorites though! I've recently re-read Charlie and the Chocolate Factory, James and the Giant Peach, and a few others. I also re-read Bridge to Terebithia because I was trying to decide if it was child-friendly, which I didn't find it to be. Pride & Prejudice, The Poisonwood Bible by Barbara Kingsolver, The Great Gatsby by F. Scott Fitzgerald, The Virgin's Knot by Holly Payne, Eat Pray Love by Elizabeth Gilbert, 1984 by George Orwell, To Kill a Mockingbird by Harper Lee, A Thousand Splendid Suns by Khaled Hosseini, and The Count of Monte Cristo by Alexandre Dumas. I am reading Norwegian Wood by Haruki Murakami right now and I am thinking that it might be a re-read in the future, too! Missy . . . I have not read either of those. Do you have reviews for either of them? I would be interested to read them if you do! Kristen . . . No problem!! I'm excited for it because I've been meaning to pick up a few of my favorites to re-read again!! I've never heard of the Thursday Next series (I don't think, but I could be wrong!) and really, really have been meaning to pick up some Dickens for the first time! Tiffany . . . To Kill a Mockingbird is one I should definitely re-read too! It's been way too long! christine . . . You know, I've never read those either! *Gasp* I know Anne of Green Gables is always a shocker. Maybe I need to pick that one up sooner rather than later! Erin . . . I love Roald Dahl books! I actually have a couple to review, whenever I can get around to it!! Rebecca . . . LOVE A Thousand Splendid Suns!! I may have to add that one to my re-read list too! I just found a perfect hardcover copy of Eat Pray Love at a yard sale and can't wait to read that one!! I've read all my LJ Smith books about a bazillion times. Also Night Train to Memphis by Elizabeth Peters and my mom's Mary Stewart novels--I used to read those every summer when I was a kid. I have a handful of books that I keep meaning to re-read, but the only one I've gone back to again and again is Neverwhere by Neil Gaiman. There's just something about the characters and the setting that appeal to me. I'll have to post a review next time I pick it up, as it's one of my all-time favorites. Will keep an eye out for the re-read challenge! heidenkind . . . I miss confess, I have not heard of any of these!! Do you have reviews of any of them posted? If so, I would love to check them out!! Missy . . . both of these sound good!! I need to add them to my TBR pile!! Alexia561 . . . I have never read any Gaiman, but really, really want to!! I think that I would really enjoy him, especially from all the raves that he has been getting! !